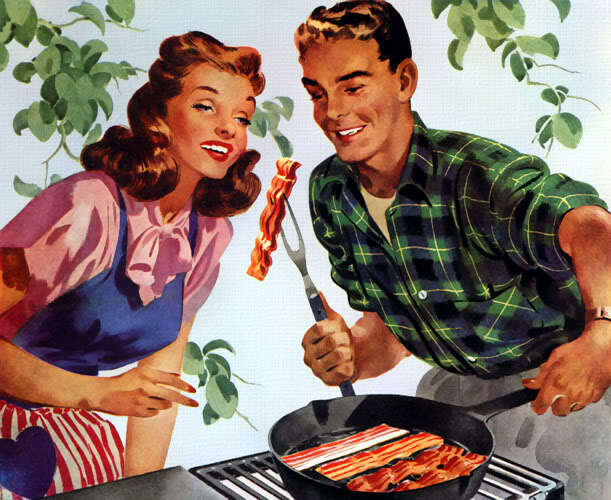 Oh right, I do have a husband. I write about kids, my brothers, other Vampires, Werewolves, Ghosts, cats, short stories and all sorts of things. I don’t say much about my husband or marriage. Today he is helping the Elders decorate for Christmas. He found old netting of silver spider webs and long strings of red glass beads to add to the old fragile ornaments they put up every year. Over the past few years they stopped decorating but Teddy (my husband) decided they needed a tree. 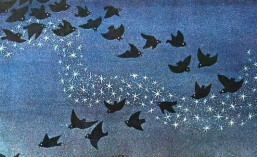 In the attic he found boxes of hand blown glass owls, small wooden elves from Germany, tiny little bats made of beaded black silk and a large hat box full of shining stars and crescent moons with smiling faces. Just because you’re old doesn’t mean you need to stop celebrating. “But who will see the tree?” The ancient Vampires looked confused. Tellias and Eleora look young but they’re ancient. They’re older than Christmas, so sometimes they get confused or feel isolated. Sometimes they forget everything outside of their own house. Teddy always hounds me to call my friends and people I know who might need a friend. We all know what it is like to spend a holiday alone or without cheer of others. Even a little tree or a wreath or a shining star on a string can make a difference. More than that a hug or a call. Christmas time is about the promise of peace and hope and love. After 2019 years the human race still hasn’t gotten it right, but maybe one day. The smallest acts of kindness can move us closer in that direction. Wishing you all a season of peace and fellowship. And about that husband of mine…I’m glad I married him. I always will be. 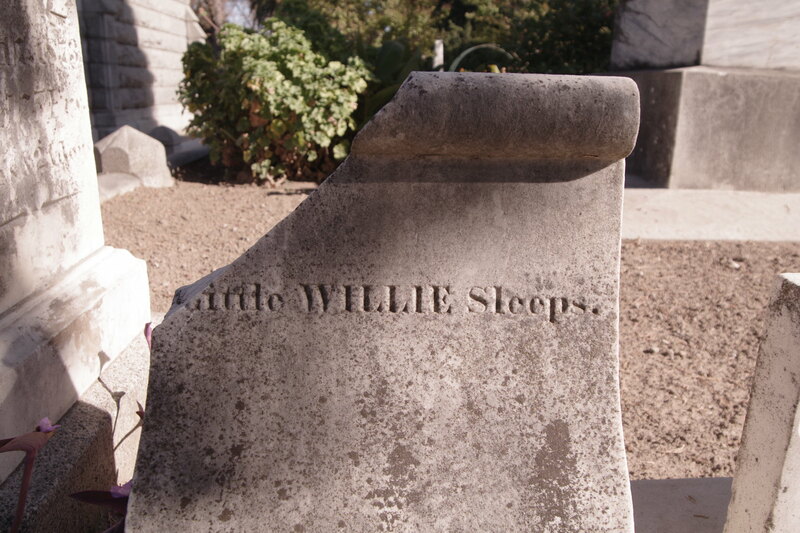 I believe this is the grave of little Willie Adams who died October 23, 1877, age 4 months, 22 days, in Sacramento, California. This little stone touched me so when we visited the cemetery in 2012 – and I had no idea when I first saw the stone that the dear child died on this day (which is also my birthday). It sends a shudder down my spine but at the same time fills my heart that this dear baby was so loved, and after 141 years not forgotten. He was just at that age when babies start to laugh and really see the world around them. Sweet slumber little Willie. You were loved and I believe the love never dies. October is an odd month with the Day of the Dead, Halloween, and so many birthdays. I used to have a tank full of big beautiful fancy gold fish and on my birthday four years ago ALL of the fish died. I imagine they’ll be swimming around over my head on Halloween night. That same October my Jasmine, the best dog ever crossed over the Rainbow Bridge. I wrote a lot about her and posted a lot of photos of her here. She had my heart and soul. Yes, despite what you hear, which is not true, Vampires do have souls. We have one for our hearts and one for our shadow. Jasmine grabbed the one for my cold unbeating heart. By the way, today is also Weird Al’s birthday. He turns 59. Happy Birthday Al. The first time I heard him was I believe in 1978. I thought “This guy is nuts. I love it.” Little did I know. My name is Juliette Kings. I’m married to Theodore Kings (Teddy.) I live near Sacramento. I was born on October 23, 1859. I am a Vampire, but most of all I’m a mom. And of course an artist, a writer, and I hope a good friend. So I bid you all goodnight and good morning, depending on when you read this. Hugs. Kisses. Happy Birthdays. And remember to hug your dogs, hug your cats and give them lots of under chin rubs, and talk to your kids. And in this month of October, do not forget those we have lost and loved. Love never dies, even if you’re a Vampire or a dog. I love you. Juliette drew this.